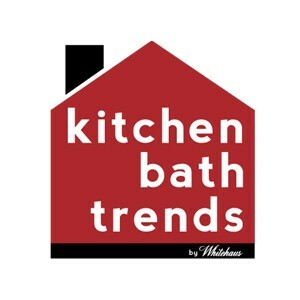 Whitehaus Collection® is constantly innovating the world of kitchen and bath fixtures. 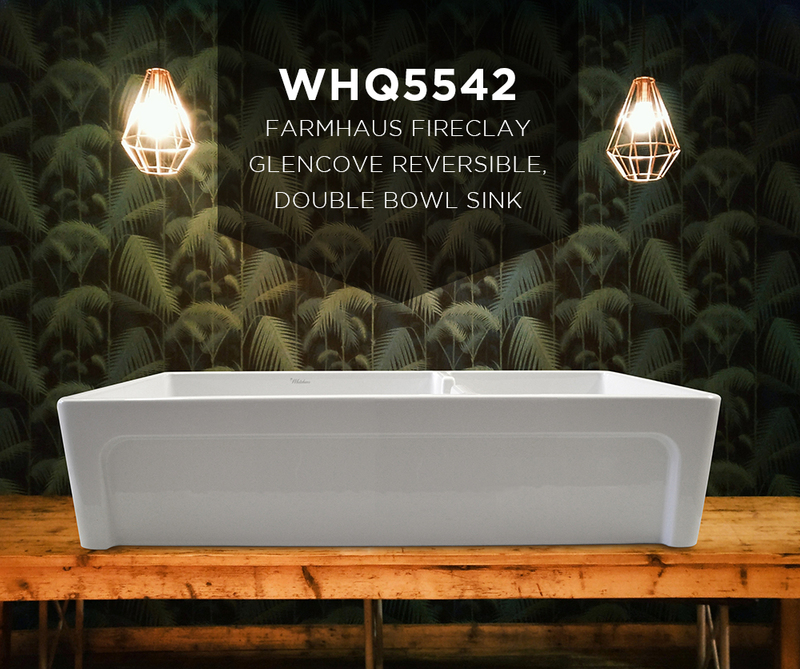 Pioneers on the development of the highest quality fireclay sinks, creating trends based on the different sizes and configurations to the variety of finishes offered, Whitehaus brings you this time the Glencove WHQ5542. At the impressive measurements of 42” x 19”, this large, reversible double bowl fireclay sink features an elegant beveled front apron on one side; and plain opposite side with 2″ lip. Finished on all four sides, this reversible sink lets you choose the placement of the small bowl on either side but also, you can select what decorative side you want to showcase. With an overall size that will accommodate all your needs and let you take on any kitchen task in a breeze, this sink’s larger bowl is 25″, while the smaller one measures 15″. Whitehaus’ fireclay sinks are handmade from all-natural clay, molded, and then baked into an elegant, smooth and glossy finish. The seamless construction of these sinks provides the perfect slate for the high gloss color finishes to stand out in the market. Proven to be durable, chip and extreme temperatures resistant, fireclay sinks are visually appealing and timeless in design. Protective stainless steel grids are available to provide even further protection for your sink. Offering the perfect options to complement any kitchen style, this Glencove Farmhaus Fireclay sink comes in four exquisite finishes: pure and crisp White, beautiful and traditional Biscuit, impressive deep Black and elegant and rich Sapphire Blue. Elegant sink of practical configuration, the Glencove WHQ5542 is the sink every kitchen needs.